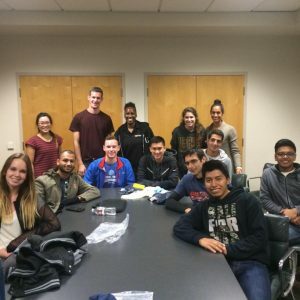 The Triathlon Club at UC Irvine welcomes student athletes to train and race together. We encourage participation from all levels of athletic ability. We embrace the multisport lifestyle, emphasizing on three main principles: swim, bike, fun!